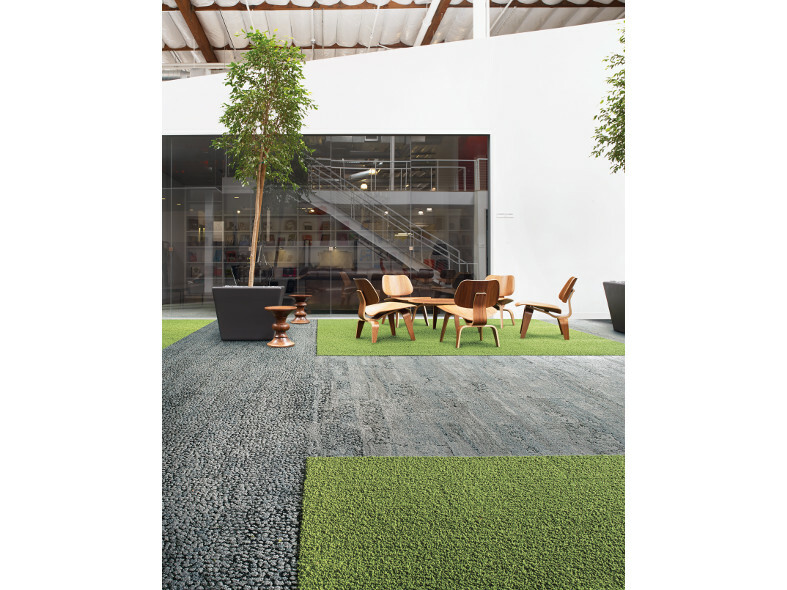 Human Nature from Interface is a beautiful range of tufted carpet tiles. Inspired by nature they create spaces that ignite our senses through light, colour, texture and detail. 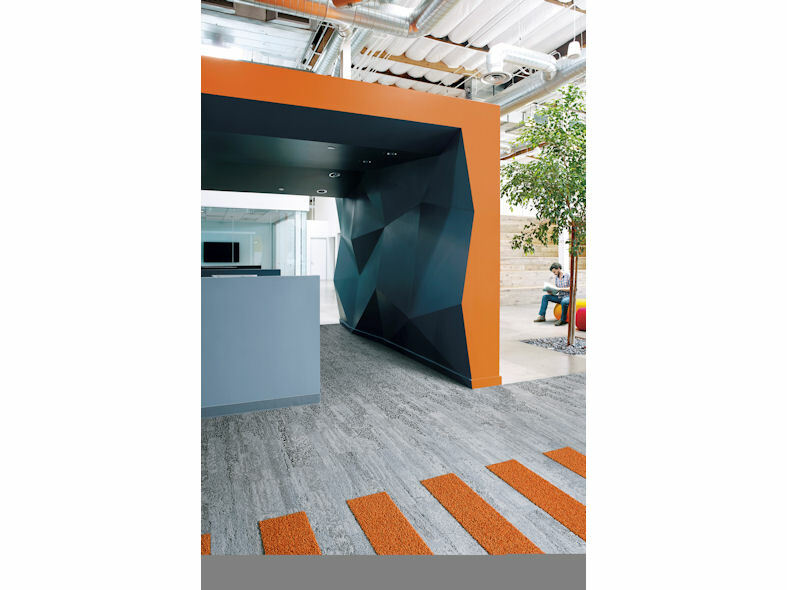 Human Nature flooring provides a beautiful foundation for naturally-inspired workplace interiors that support wellbeing at work by combining textures, colourways and patterns to create unique designs that influence behaviour, frame of mind, creativity and productivity. 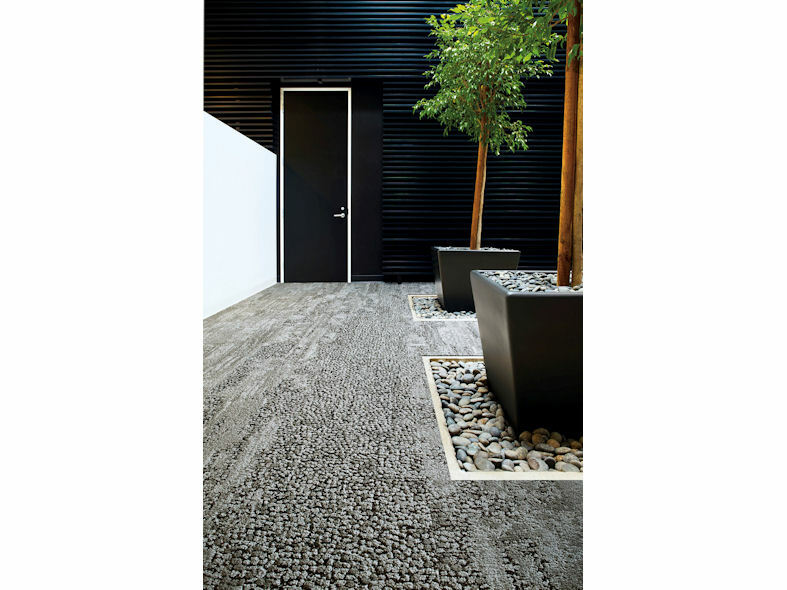 The five carpet tile ranges within the collection come in 25cm x 100cm skinny plank format with different textures, which mimics natural elements, such as forest floors, grassy fields, rock formations and pebbled garden paths, allowing you complete design diversity.